In conjunction with Oak Ridge National Laboratory (ORNL) and the National Institute of Science and Technology (NIST), we are very excited to provide this new resource to the industry to help quantify energy savings based on the use of air barriers and increasing the airtightness of buildings. Come see what hundreds of design professionals like you have already benefited from! 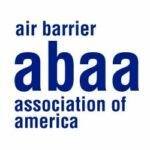 The Air Barrier Association of America (ABAA) was incorporated in the State of Massachusetts in 2001 and consists of stakeholders in the building enclosure industry. Such stakeholders include manufacturers, suppliers, distributors, architects, engineers, contractors, researchers, testing & audit agencies, consultants and building owners. ABAA is focused on leading the industry into the future in a progressive and professional manner. We are the national voice of the air barrier industry in America. 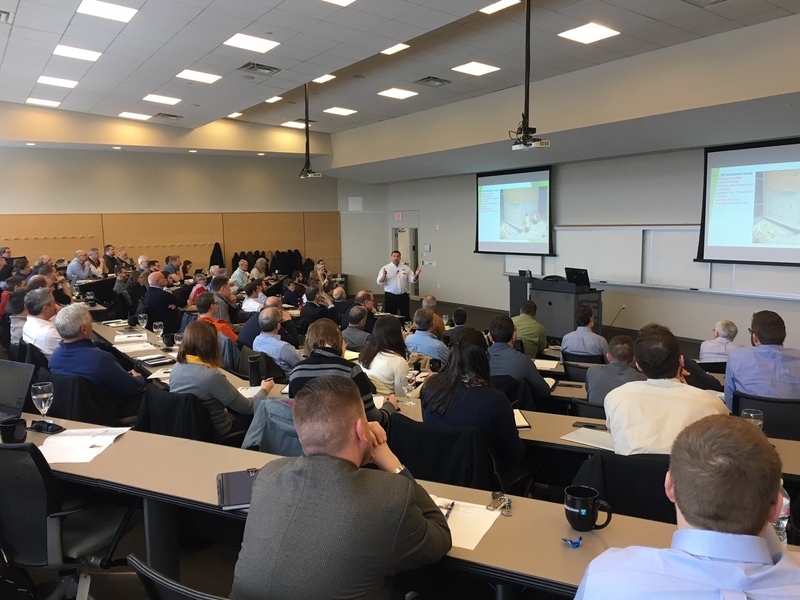 ABAA offers a series of AIA accredited courses designed to offer continuing education to architects, engineers, building consultants and other industry members on air barrier considerations ranging from introductory seminars to advanced details. An air barrier system is a system of building assemblies within the building enclosure—designed, installed and integrated in such a manner as to stop the uncontrolled flow of air into and out of the building enclosure. Access to air barrier assembly details and model specifications. Technical Assistance on the design and construction of air barrier assemblies. Technical bulletins and newsletters highlighting innovations in air barrier technology and industry advancements. Education and technology transfer programs on building enclosure design, construction and maintenance. Access to industry research and best practice guides for air barrier materials, assemblies systems and installation. Provide direction to the association on industry issues and priorities by serving on the technical, educational, marketing or house-wraps committees. Share ideas and receive assistance from leading experts in the air barrier industry. Listing on ABAA’s nationally promoted website as a design professional with links to your organization’s home page. Network opportunities at regional meetings, seminars, workshops and association events with leading building enclosure experts. Membership plaque indicating your professional membership status. Access to Accredited Contractors and Certified Installers for air barriers.